Items to be returned within 14 days from receipt of goods. Please remember to get complete the returns submission form below to get an authorisation code and send your items back recorded delivery. For hygiene reasons we respectfully ask that if you are trying a wig on that you use a wig cap in all cases (wigs caps can be purchased on our site or you may use one of your own). The wig or hairpiece must not have been styled, brushed or had contact with food smells, hair spray, perfume or cigarette odours. The wig or hair piece must be returned with all the original packaging. If the order is cancelled and return after 14 calendar days of signing for the goods. Under no circumstances will a refund be issued. The goods must be received back at our warehouses, within fourteen calendar days, of a returns number being issued. The following items cannot be returned: items placed as a special order or custom pieces, international orders (outside of the EU) and eyebrows, eyelashes and all other wig care accessories. Prior to any return, you MUST complete a returns submission. A refund number will be issued to you by email and a member of the Pure Wigs team will then be expecting your return. This must be obtained before any item can be returned. We recommend that you send the parcel via a recorded or special delivery service. 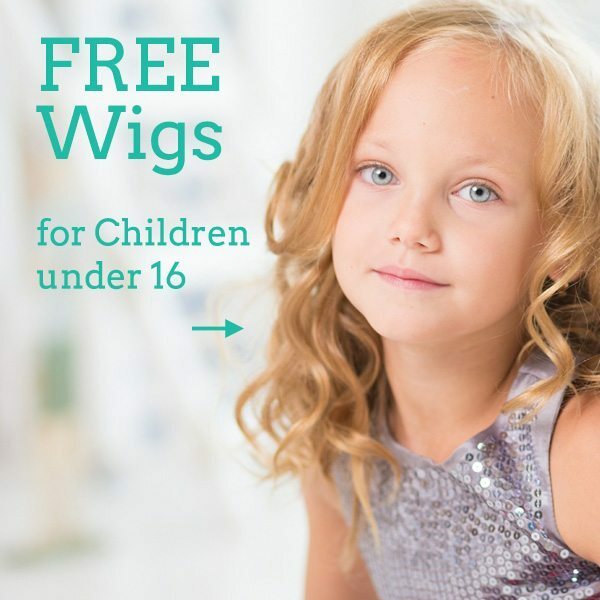 Pure Wigs cannot accept any liability for products lost or damaged in transit. You are responsible for the return carriage of the goods. Should it be necessary to return an order that was placed as a special delivery, a 5% handling charge will be incurred. This will be charged on all returns of special deliveries. If a client repeatedly returns products, Pure Wigs Ltd reserves the right not to supply future goods to the individual concerned. Please address all refunds and exchanges to Pure Wigs Ltd, 54 Ayling Land, Aldershot, Hampshire GU11 3LY. As soon as your items have been received and processed you will receive an email to confirm. If you have not received an email 4-5 days after sending the item back you can contact our team on 01252 339450. If there are no issues with the returned item, all refunds will be processed 5-10 days after the return is approved by Pure Wigs. Yes. After placing an order you have 1-2 hours to cancel your order. To do this visit your My Account and click orders. If it is not to late you will have the option to click cancel next to that order. If the cancel button no longer appears, then your order has already been processed and you will need to complete the returns submission form once it arrives, then return the product back to Pure Wigs Ltd. Once approved a refund will be issued. Please include your order number if known, it will speed up our response time.